The ultimate barkada snack, Jack ‘n Jill Chippy gathers fun-loving groups of friends for a different kind of adventure with the Chippy Kada Bucket List Challenge. Taking friendships to a whole new level of enjoyment, the challenges set the stage for a one-of-a-kind “kada-bonding” experience. And with bucket list-worthy, monthly prizes—from April to December—which include a Batangas beach trip, a tour of the Corregidor Island, and a visit to Subic’s Tree Top Adventure, new and exciting barkada moments are sure to unravel. For the grand prize, the winning barkada can pick among three unique, fun-filled adventures. The adventure-seeking barkada can enjoy an Indochina Backpacking Experience or a journey to Kota Kinabalu, Malaysia. While the chill and laidback barkada can opt to relax in the cozy vibe of Batanes; enjoy the beautiful beaches at Coron, Palawan; or “Eat. Laugh. Bond.” in Bali, Indonesia. Then for the thrill-seeking barkada, there’s an option to witness the perfect sunrise in Bagan, Myanmar, head over to Chiang Mai in Thailand, or take a Manila-Laoag-Taiwan-Hong Kong cruise. 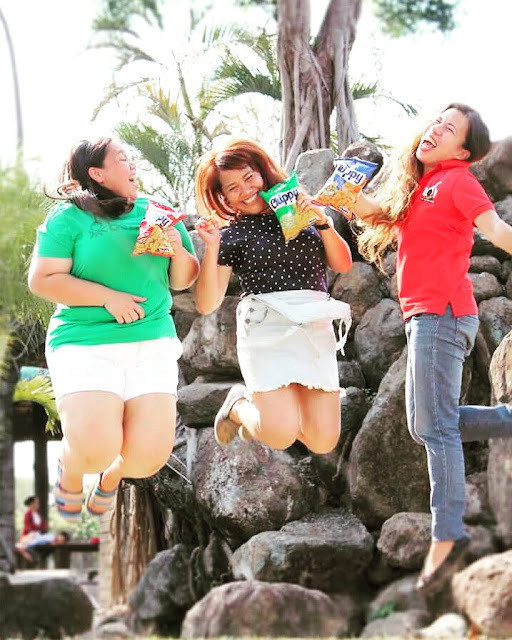 With challenges such as taking a photo of the barkada reliving an iconic pose of a Filipino hero or jamming to your barkada’s favorite OPM song, the Chippy Kada Bucket List Challenge not only rewards participants with prizes but more importantly, gives them opportunities to create and share priceless, unforgettable bonding moments together. To join, Barkadas of 3 to 5 members must first visit and like the Chippy Facebook fan page at www.facebook.com/Chippy.ph. They must also register their group name and members’ details at www.ChippyKadaBucketList.com. Every month, Chippy will post a challenge on its Facebook page. Barkadas need only to complete one of three monthly tasks and upload their photo or video entries on the microsite. So what are you waiting for? Gather the gang for the ultimate “kada-boding” experience with the Chippy Kada Bucket List Challenge. Visit the www.chippykadabucketlist.com/promo/mechanics to know more about the challenge and the full contest mechanics. 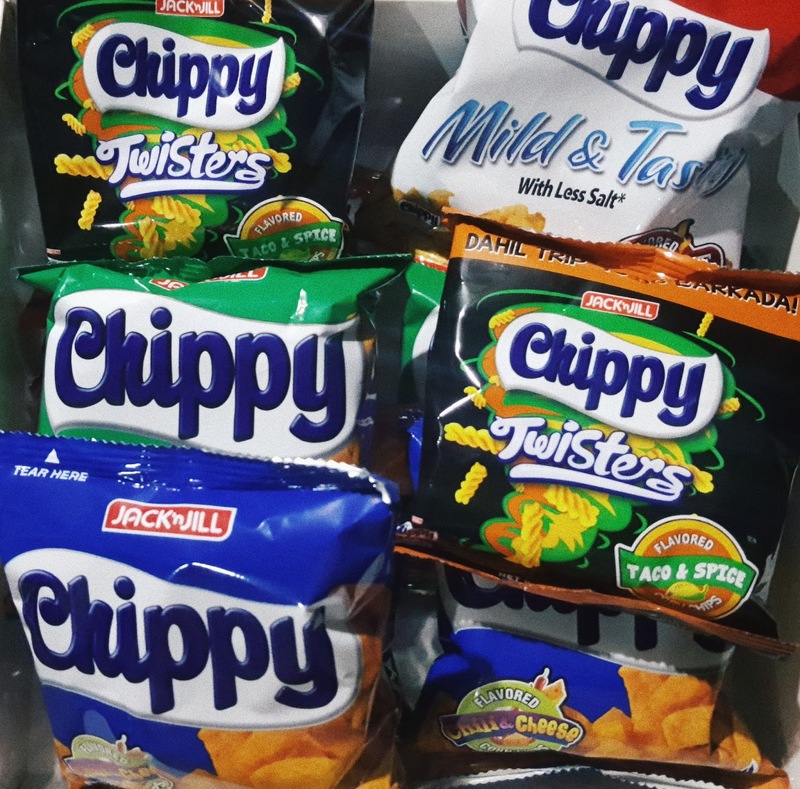 Chippy names the group “PATAteam” as the second winner of its Chippy Kada-Bucket List Challenge for sharing their fun-filled video entry of their summer “kada-outing” with their favorite Chippy. The trio (from L-R) Jeanne Therese Belmonte, Leonisa Famisan and Jomar Eugenio, won a day pass in La Luz Beach Resort in Batangas. 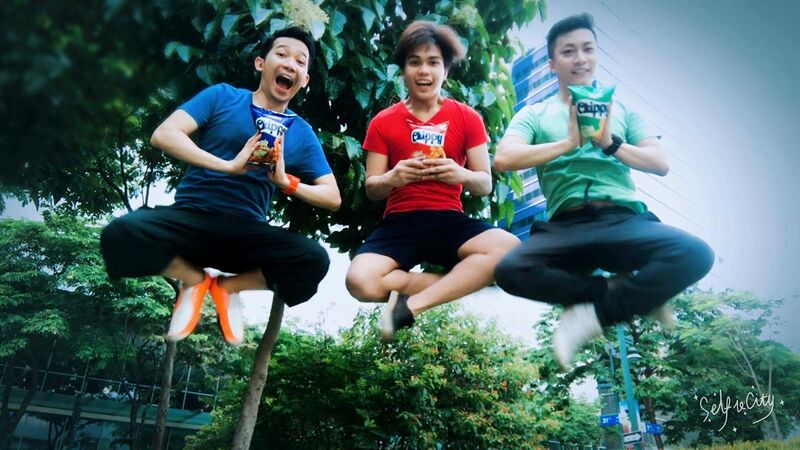 Chippy Kada-Bucket List Challenge first monthly winner “Chippers,” composed of (from L-R) Chris Castillo, Gilbert Viel Esparas and Billy Jao, strike their best “kada-jump” shot pose, and won themselves tickets to Sandbox.